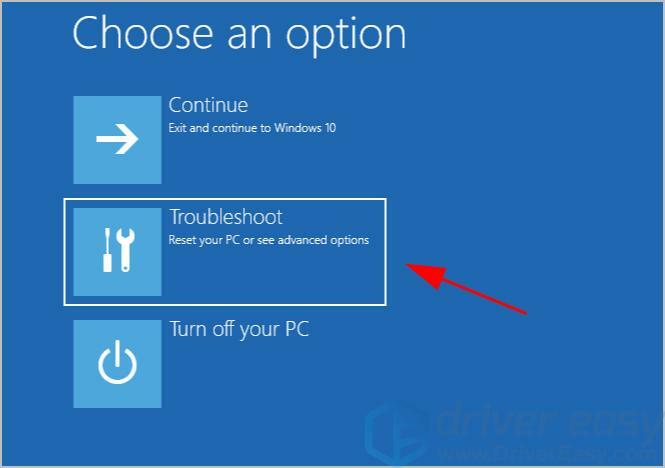 Want to factory reset your Toshiba laptop and didn’t know how? 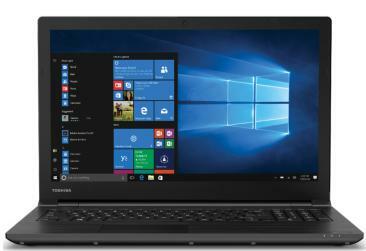 You’ve come to the right place as this post will show you how to factory reset a Toshiba laptop. Note: it’s recommended to back up your personal data before resetting your laptop. 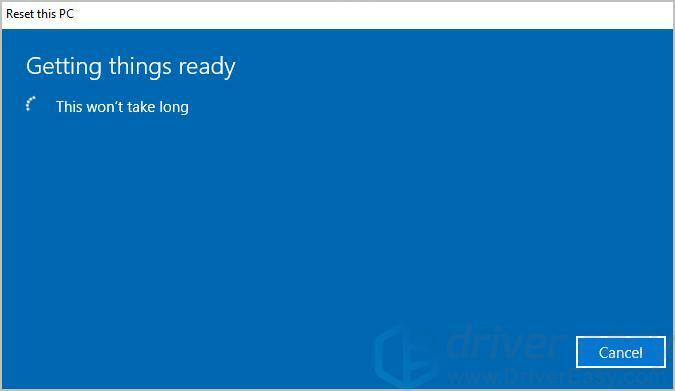 On your keyboard, press the Windows logo key and I at the same time to invoke the Settings app. Click Recovery on the left, then click Get started under Reset this PC. If you choose this option, you’ll see the Getting things ready screen. Then click Reset when you’re ready to reset. 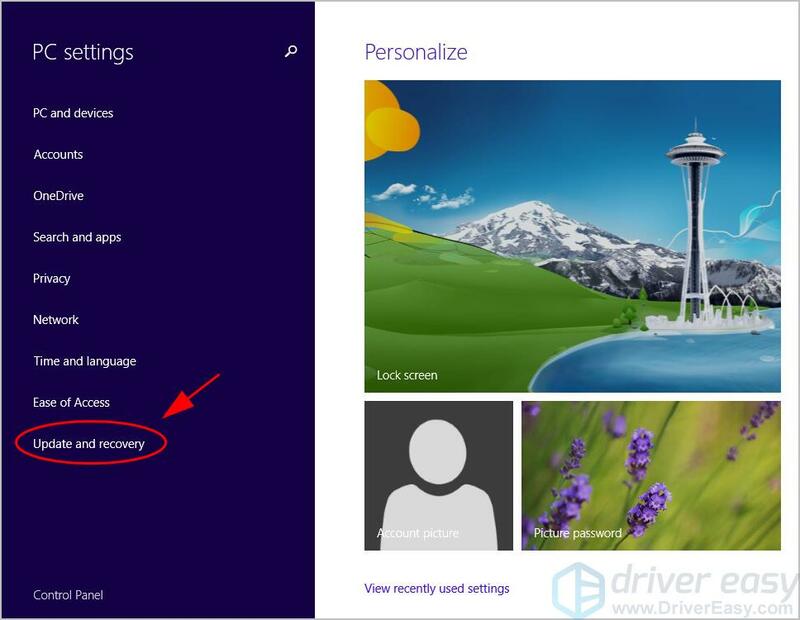 Remove everything: Remove all your personal files, apps and settings. 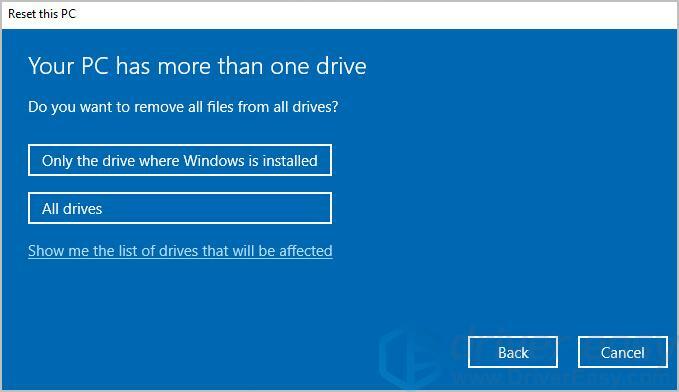 Choose to remove only the drive where Windows is installed or All drives. 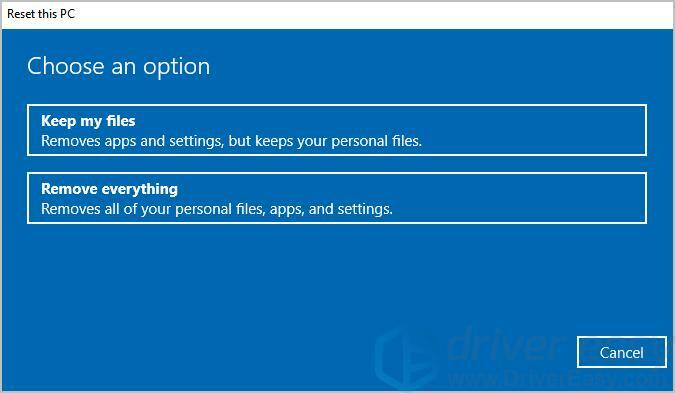 Open the Settings app in your laptop. 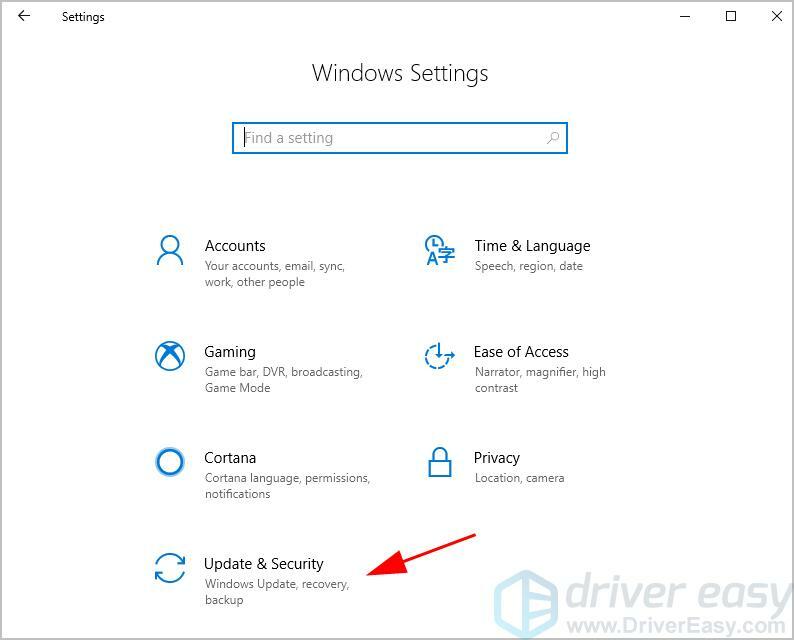 Click Update and recovery on the left. Click Recovery on the left. 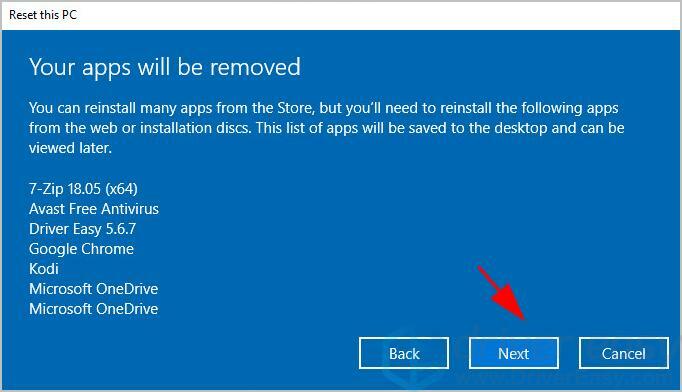 Refresh your PC without affecting your files: Refresh your computer without losing your photos, music, videos and other personal files. If you choose this option, click Get started. Wait for a while to it to be ready. 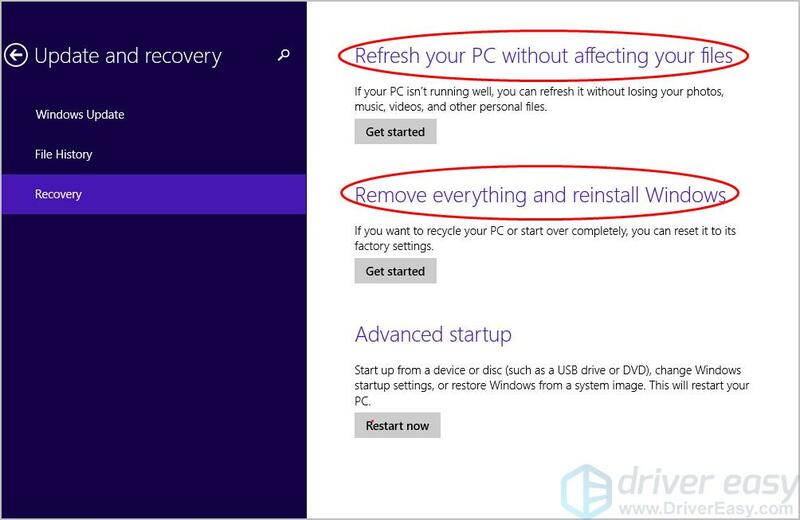 Remove everything and reinstall Windows: Reset your computer to factory settings. Wait for your laptop to get ready. Remove any external devices such as mouse, keyboard, and USB drive. Then check and make sure your AC adapter is plugged. Press the power button to start your laptop. Press and hold the 0 (zero) key on your keyboard when powering your laptop, until you see the recovery warning screen. Choose the operating system if prompted. Choose the preferred option for your recovery process, such as Recovery of Factory Software. Follow the on-screen instructions to finish the process. The whole process can take up to 2 hours to complete. When your Toshiba laptop can’t boot normally, you can factory reset your laptop by entering the Advanced Boot Menu screen. Ensure your laptop is off. 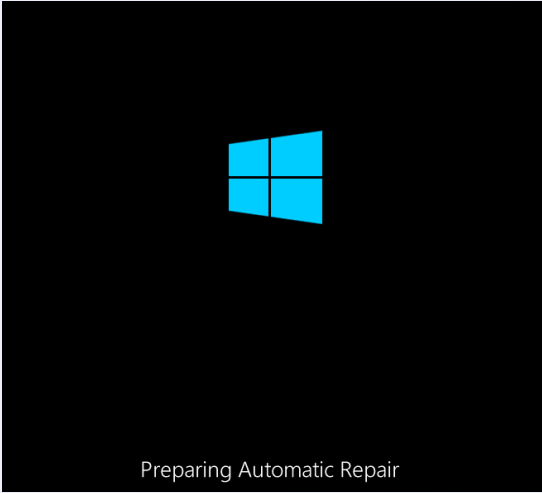 When the Startup Repair screen appears, click Advanced Options. Press the power button to start your laptop, then press the F12 key on your keyboard until you see the Boot Menu screen. Press the arrow key to choose HDD Recovery, then press Enter. Then you’ll see the Advanced startup screen. 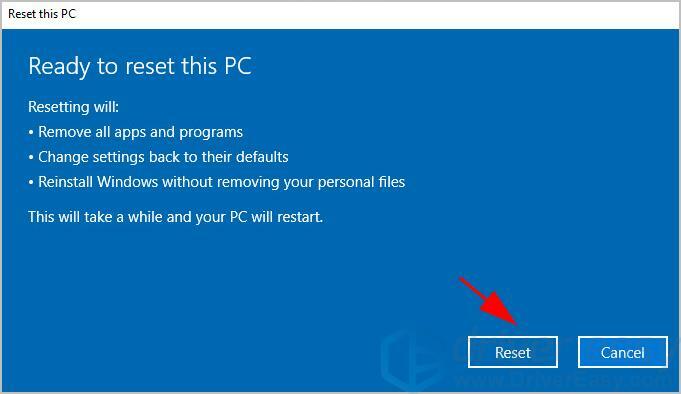 If you’re using Windows 7, check Factory reset a Toshiba laptop in Windows 7. Click Keep my files or Remove everything depending on your needs. 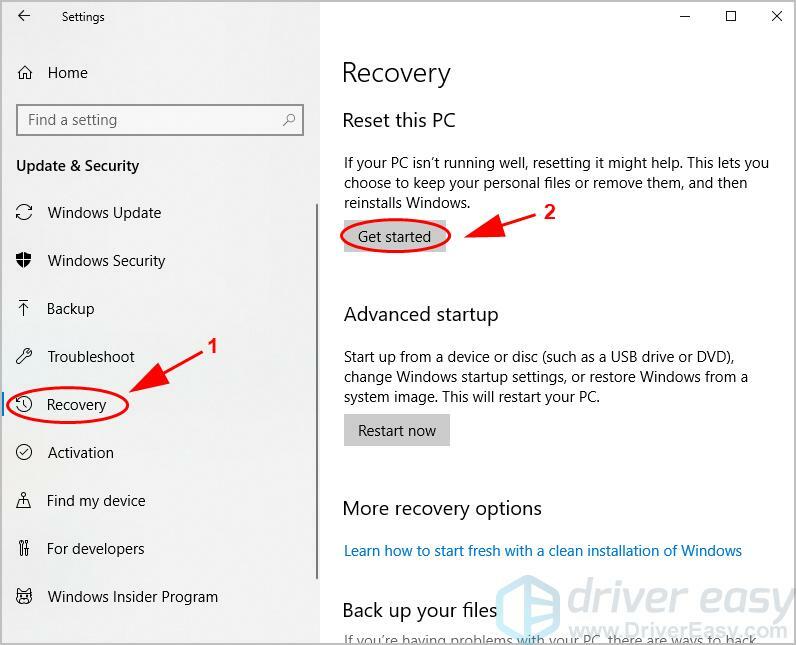 Follow the on-screen instructions to finish the resetting process. So that’s it. Hope this post serves its purpose to help reset your Toshiba laptop to the factory settings.